The Walt Disney Company has agreed to acquire Lucasfilm Ltd. in a stock and cash transaction. 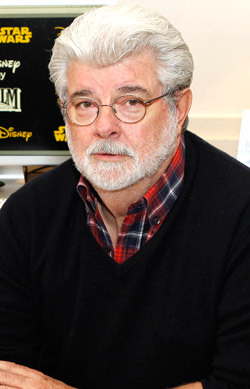 Lucasfilm is 100% owned by Lucasfilm Chairman and Founder, George Lucas. Lucasfilm will join The Walt Disney Company’s global portfolio of world class brands including Disney, ESPN, Pixar, Marvel and ABC. 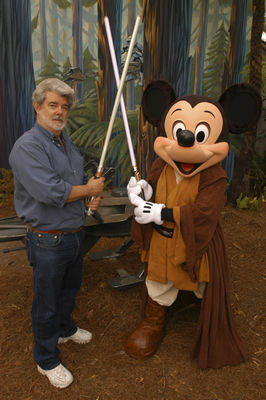 Under the deal, Disney will acquire ownership of Lucasfilm, a leader in entertainment, innovation and technology, including its massively popular and “evergreen” Star Wars franchise and its operating businesses in live action film production, consumer products, animation, visual effects, and audio post production. Disney will also acquire the substantial portfolio of cutting-edge entertainment technologies that have kept audiences enthralled for many years. Lucasfilm, headquartered in San Francisco, operates under the names Lucasfilm Ltd., LucasArts, Industrial Light & Magic, and Skywalker Sound, and the present intent is for Lucasfilm employees to remain in their current locations. Kathleen Kennedy, current Co-Chairman of Lucasfilm, will become President of Lucasfilm, reporting to Walt Disney Studios Chairman Alan Horn. Additionally she will serve as the brand manager for Star Wars, working directly with Disney’s global lines of business to build, further integrate, and maximize the value of this global franchise. Ms. Kennedy will serve as executive producer on new Star Wars feature films, with George Lucas serving as creative consultant.